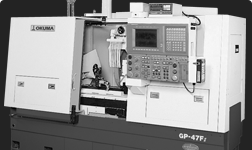 The Okuma GA/GP-FII Series accommodates the external grinding needs for a wide variety of industries. Known for their flexibility in grinding of small to large O.D. 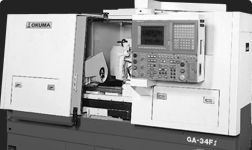 parts, the GA/GP-FII Series features a heavy base design and hydrodynamic wheel spindle which are critical to the GA/GP-FII Series’ ability to accurately machine larger parts. Flexible O.D. 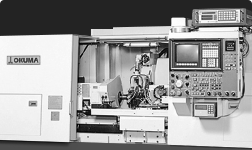 CNC grinding machine, smallest of the series. Simple O.D. CNC grinding machine. Multitasking O.D. CNC grinding machine. Versatile O.D. 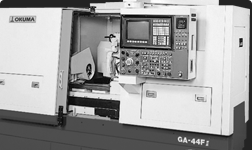 CNC grinding machine, largest of the series.